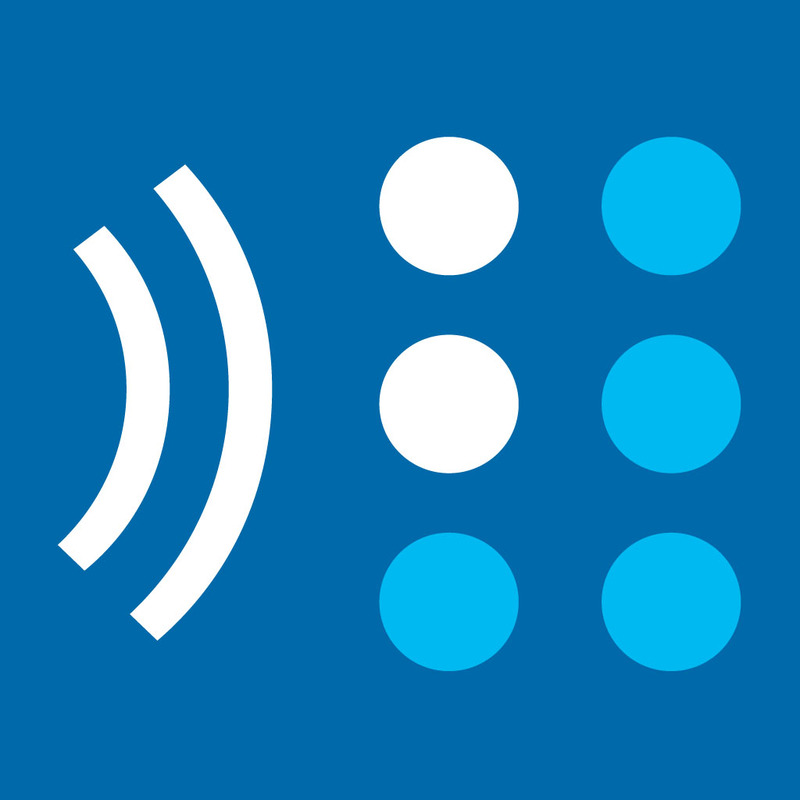 BARD is the free Braille and Audio Reading Download service for active patrons with the Oklahoma Library for the Blind and Physically Handicapped. Thousands of books and magazine titles are available with new ones added every week. Click here to fill out the online application. Once submitted the application will automatically be sent to the Oklahoma Library for the Blind and Physically Handicapped. They will review it and send you an email that accepts or rejects the application. If you are rejected, there will be a message explaining why. The most common reasons are that your name does not match any in our membership database or your address is different than that on record. In addition to downloading books onto a cartridge BARD users may also use the BARD Mobile app, available as a free download from the iTunes store. BARD Mobile will operate on an iPhone, iPad, or iPod touch with iOS 4.3 or later, as well as on Android devices. Connectivity from a wireless carrier or a Wi-Fi provider is required to download material from BARD. Follow this link to the BARD Mobile Application User Guide for in depth instructions on how to get started. Login to BARD by entering your email and password. Search the database and find a book you would like to download.